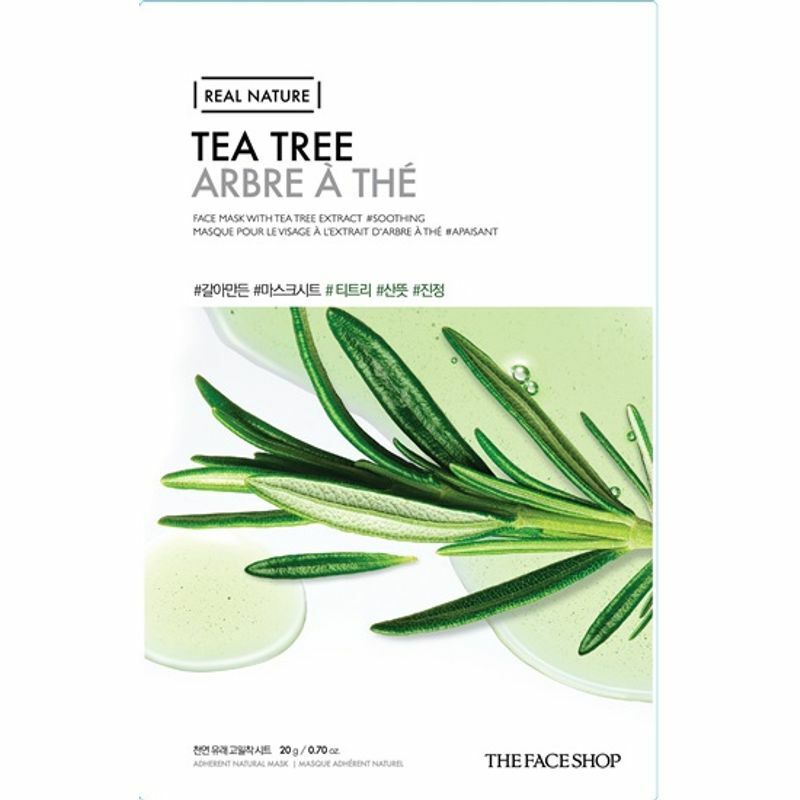 A mask sheet that mildly calms sensitive skin with rich essence, the Real Nature Tea Tree Face Mask is here to transform your skin! Your skin will be soft and supple in a couple of minutes with this mask, leaving you looking effortlessly flawless. The rich extracts of tea tree helps smooth skin that is shiny due to excess oil. So ladies, this is a mask we absolutely swear by. Are you ready for gorgeous skin days? We think so!